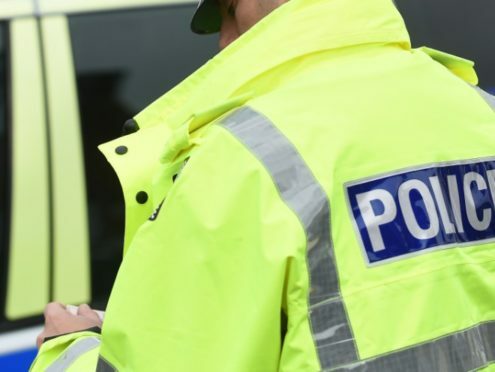 A crackdown on speeding and antisocial driving in Fraserburgh has resulted in several drivers being charged in relation to road traffic offences. After concerns were raised by residents, community policing officers carried out the operation on Monday and Tuesday. Two motorists were charged in relation to alleged careless driving. Another two were charged in relation to driving with no insurance and had their vehicles seized. A further six drivers were warned in relation to driving at inappropriate speed. PC Craig Bruce said: “We have listened to our communities and acknowledge their concerns in respect of the inherent dangers with this type of illegal activity. “We continue to work closely with partners and will actively target those individuals responsible for this type of behaviour.